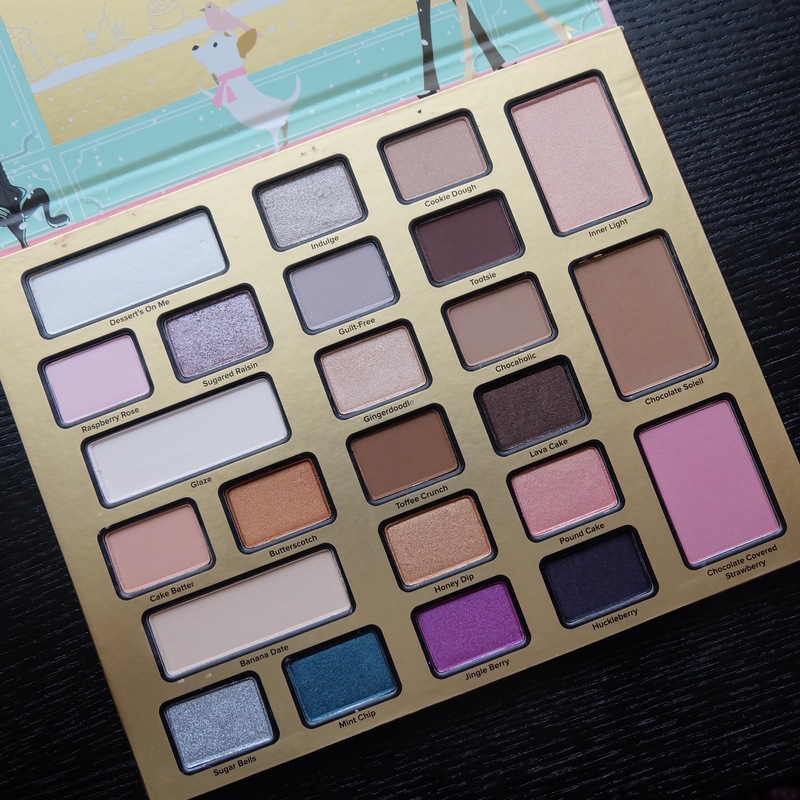 At the VIB Rouge Holiday Preview I purchased this Too Faced ‘The Chocolate Shop’ set for $72CAD. It’s valued at $347CAD according to Sephora. I never got my hands on Pat McGrath’s highlighting kit so when I saw the Lust 004 lipstick kit featured on various Snapchats I didn’t have high hopes. And after her site crashed with no sign of coming back up I was sure my fate was sealed, I was never going to get a Pat McGrath product. Imagine my surprise when I happened to be browsing Sephora.ca and saw it.